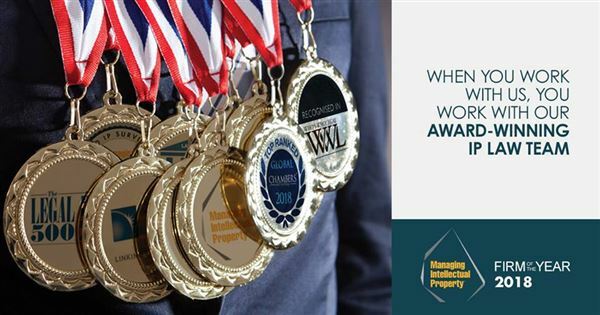 Adams & Adams is an internationally recognised and leading African law firm that specialises in providing intellectual property, corporate and commercial services. With primary office locations in South Africa and branches and associate offices in a number of African countries, our firm’s leadership position as the largest intellectual property law practice in Africa, and one of South Africa’s foremost corporate, property and commercial law firms is reflected in the ground-breaking work we do and the valuable client relationships we have with many of the world’s largest corporations and organisations, as well as small to medium-sized companies. Our Intellectual Property law practices work with clients around the globe and across many industries to protect, enforce and commercialise their intellectual property. The group offers clients a full range of legal services relating to the acquisition, enforcement and commercialisation of intellectual property rights. These services include counsel and handling of transactions in cases involving patents, copyrights, trade marks, designs, licensing, and data security. The partners and associates in our Intellectual Property Group also litigate these issues in courts across Africa. Adams & Adams is the largest IP firm in Africa and is ranked among the leading firms in Intellectual Property in the world. 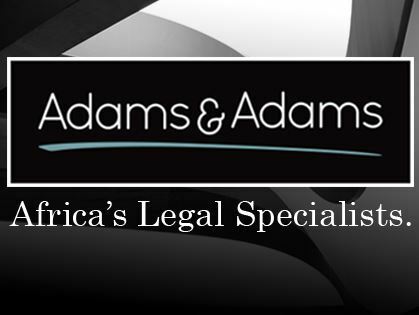 Likewise, the Adams & Adams general commercial legal services practices boast competent and powerful teams that are purposed to represent clients in expertise areas such as commercial and contract law, commercial litigation, property services, public procurement, banking and finance, mergers and acquisitions, tax, exchange control, franchising, competition, labour, personal injury, arbitration and dispute resolution, among others. As a leader among law firms involved in commercial services and other corporate transactions, the transactional and litigation experience of our attorneys, the breadth of our practice and the geographical reach of our offices in Africa have allowed us to maintain a competitive leadership position, representing a broad array of public and private companies, private equity firms and financial institutions, governmental entities, and other institutions and individuals in almost every type of commercial law situation. Adams & Adams is firmly rooted in Africa – with a tenacious belief in the economic growth potential and spirit of the continent. Our head office in Pretoria, the capital of South Africa, provides the perfect gateway through which our partners, supported by some 700 professionals and staff, render a broad range of legal services to clients in Africa and the rest of the world. Through our associate offices and long established networks, we serve our global client base throughout the African continent - in matters of intellectual property, commercial law, property and litigation. Adams & Adams regularly hosts a meeting of partners from associate offices throughout the continent– a network meeting designed to maintain relationships, build capacity and share information about updates on intellectual property and corporate & commercial developments across the continent.